Want to save money on festival submissions fees? 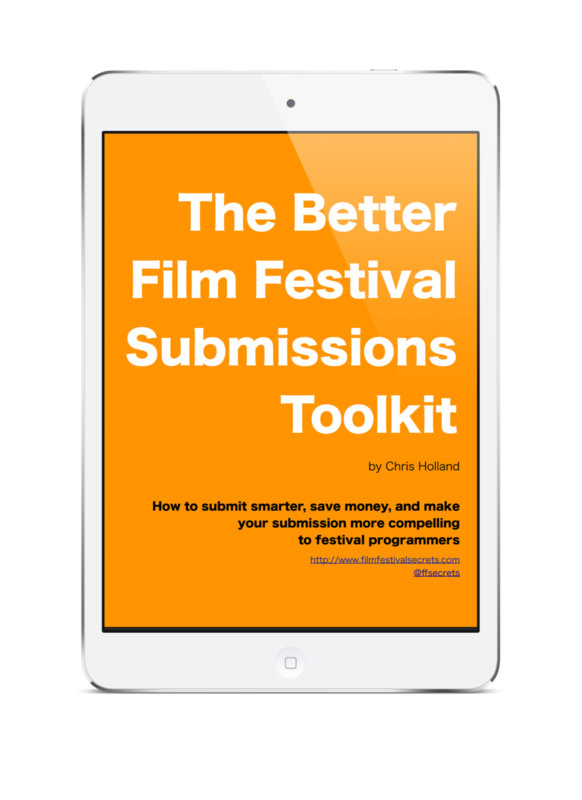 Spend an intensive week refining your film's festival strategy to a laser focus with 7 Days to a Festival Strategy. Please note: you may have seen this list reproduced elsewhere without attribution. This is an original list that I research and update personally, so please come back here for the most up-to-date info. Bicycle Film Festival - films featuring or celebrating bicycles. Ready to learn more? Visit the Film Festival Secrets blog for film festival submissions and marketing tips, news, and more.